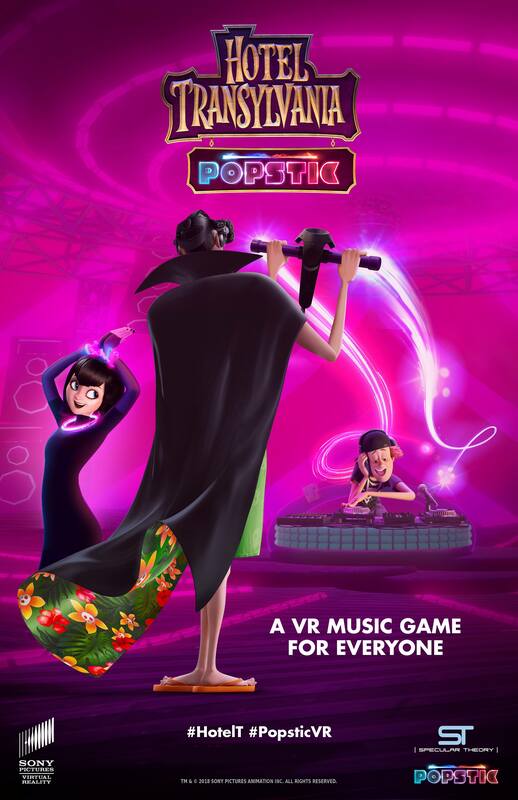 Hotel Transylvania Popstic created by Specular Theory is a music-driven VR rhythm game where you use your dancing skills to move in time with the music to hit incoming colorful orbs. 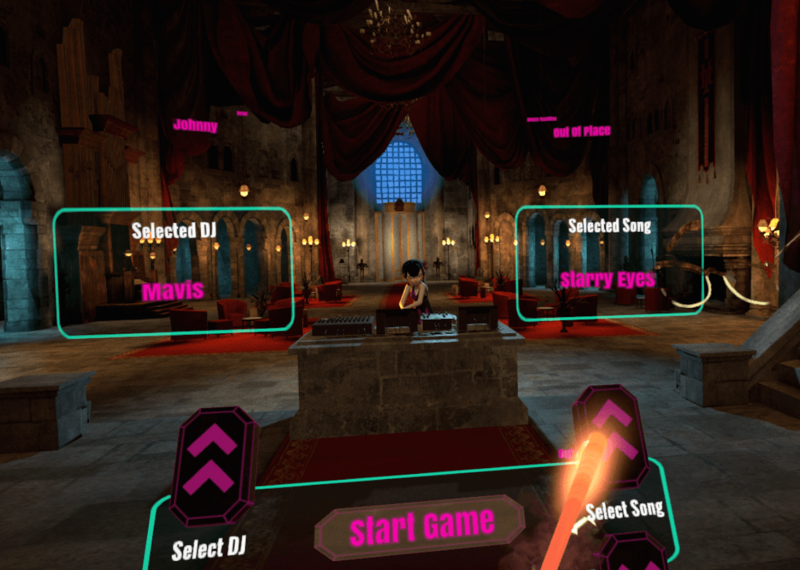 The game features multiple modes for two controllers or a single controller with the Popstic accessory. 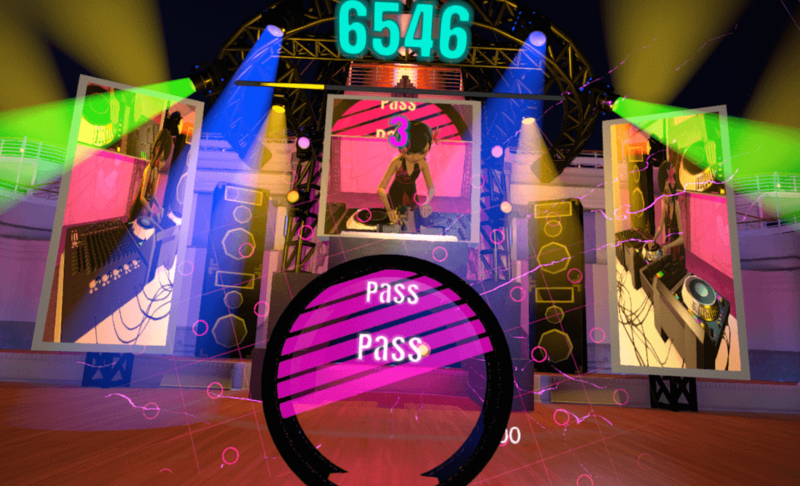 GDC friends: If you haven't played the Specular Theory @PopsticVR game in the VR Play section of the expo, you're missing out. It's SO fun. I am not kidding at all. 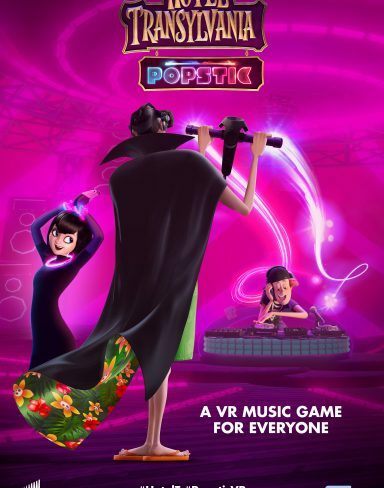 If you haven't tried Beat Saber or even Hotel Transylvania Popstic yet, just TRY THOSE GAMES OUT! 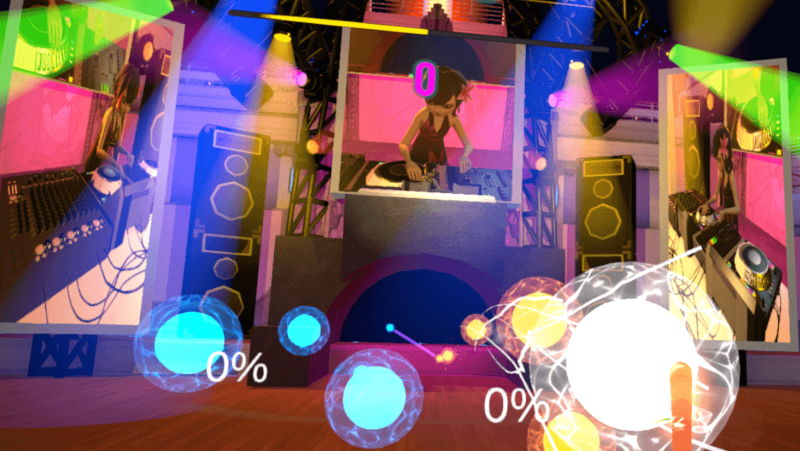 VR rhythm games are a lot of fun!